We were chatting with our industry friend @P3Droid yesterday when he started dropping talk of the entire new DROID line of phones from Verizon being unlocked to work on AT&T and T-Mobile GSM networks. At launch, we knew that most (if not all) of these phones had GSM radios buried within, but that Verizon had shut them down so that owners wouldn’t be tempted to switch carriers. Thanks to a little hackery from our dev community, things have changed a touch. 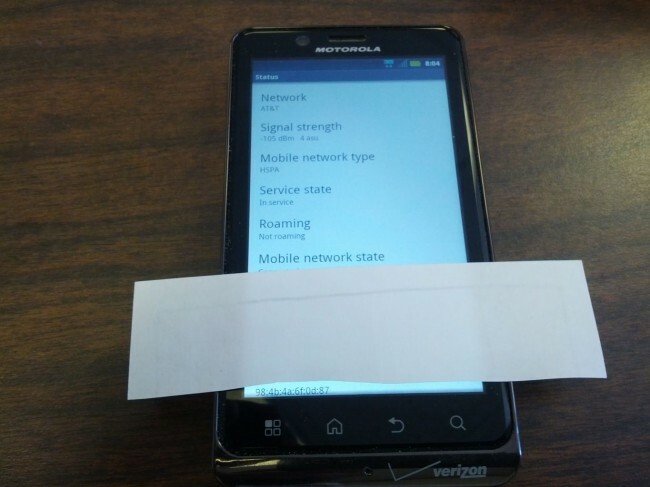 We were told that the phones can work on AT&T’s HSPA and T-Mobile’s EDGE networks. We were also told that the full instructions would be out later today once P3 and the boys polished up the process and made sure it worked flawlessly. It appears as if some instructions and files are already available at the XDA thread we linked below though. Interested? Let us know how it goes.